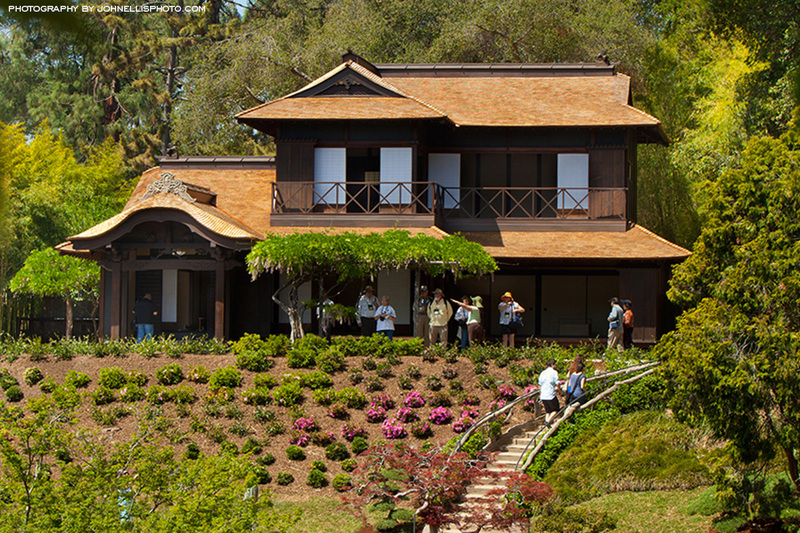 Originally assembled in Pasadena in 1903 by G.T. 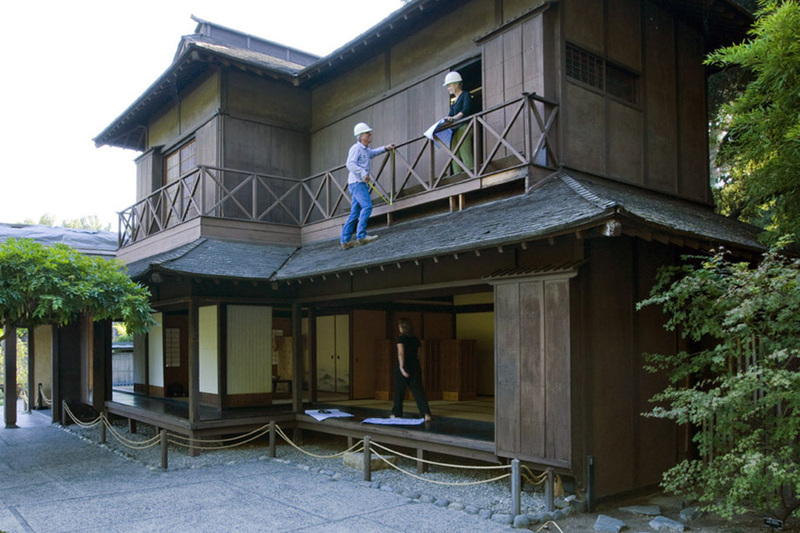 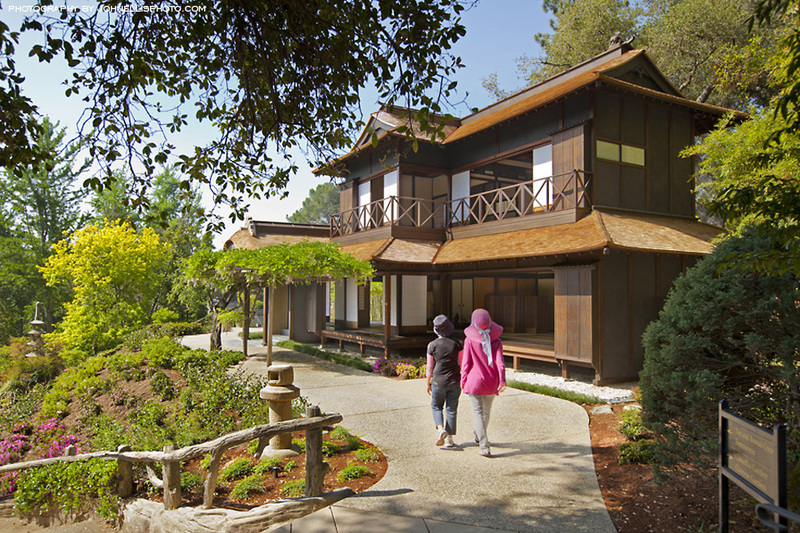 Marsh, the Japanese House at the Huntington Library, Art Collections, and Botanical Gardens was relocated to Henry Huntington’s ranch in 1911. 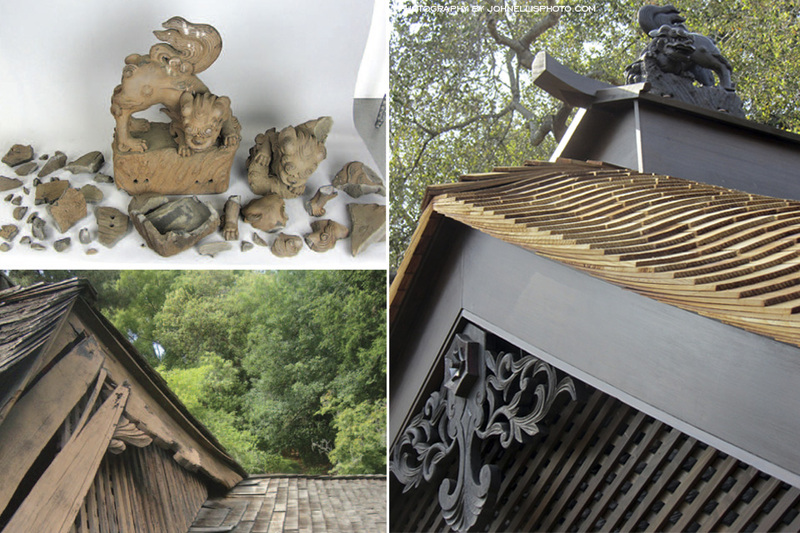 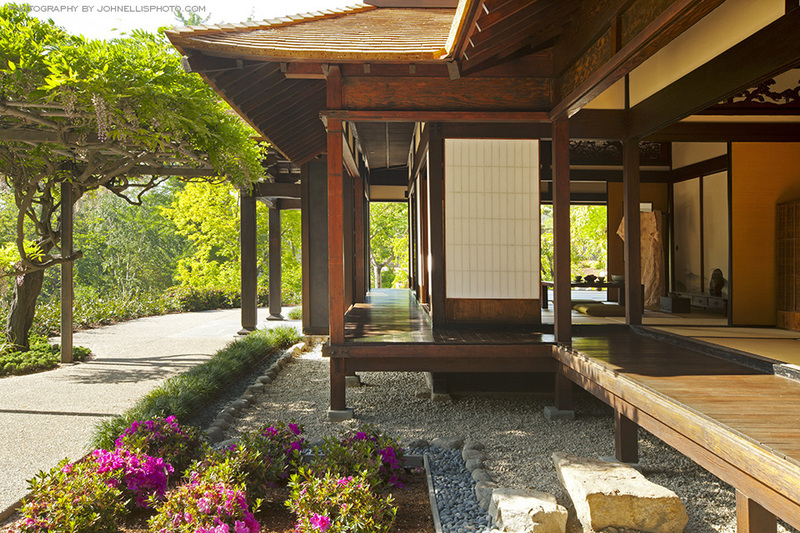 This unique award-winning restoration project was part of the overall restoration of Huntington’s Japanese Garden, and quickly achieved national and international renown among scholars and conservators. 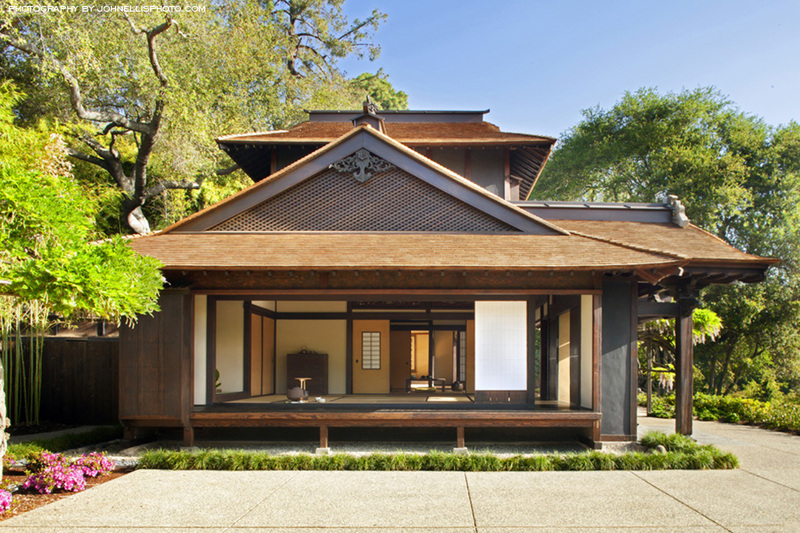 The innovative preservation processes, developed for this project by the restoration team of KSMA, Griswold Conservation Associates, LLC, and Structural Focus, revealed a structure of astonishing value to the cultural history of California, and will be essential to the interpretation and preservation of other historic structures around the world.